It’s now been months since we were in Guatemala, but as you can tell by my posts, I continue to be fascinated by the culture. 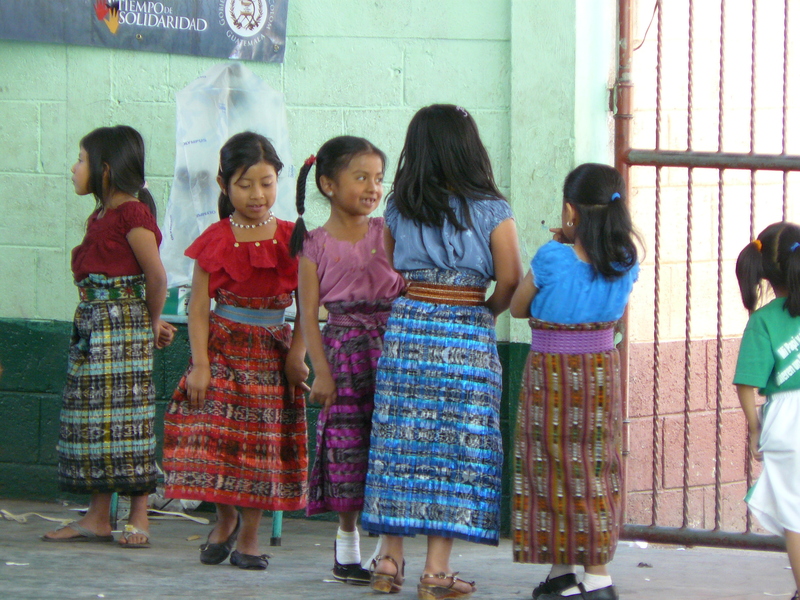 By no means am I an expert on the “traje”; that is the traditional clothing worn by Mayan women and girls in Guatemala however I’d like to share the little bit that I know. As a fabric lover, it is captivating to see the variety of beautiful fabrics and the proud manner in which women wear their traje. 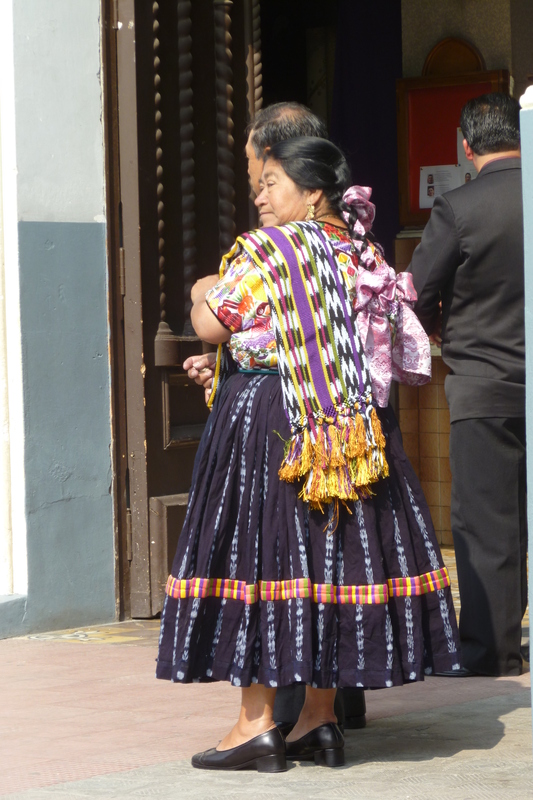 In a previous post I wrote that women of Guatemala literally wear their culture on their backs. 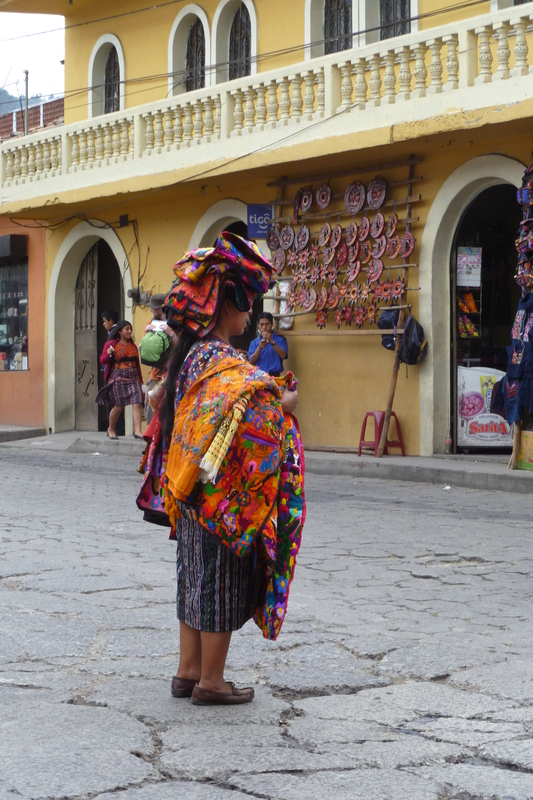 Unlike other countries where traditional clothing is a cultural marker and where the clothing is worn only for special occasions, in Guatemala there are large numbers of women or girls who wear traditional clothing for daily life. Of course there are also women who also wear the traje only on special occasions. From what I could see, the clothing for special occasions does not differ in style from what was worn for daily use. Even after seeing several photos of women in traditional clothing, you may notice the different skirt and top styles. Each community has a style which is unique to that area. For example, in the north (specifically Coban), women wear gathered skirts and lacy tops such as the preceding photo. On the other hand, in a cooler area such as Santiago Atitlan, the blouses are made of fairly heavy cotton which is then embroidered with birds such as the following photo. 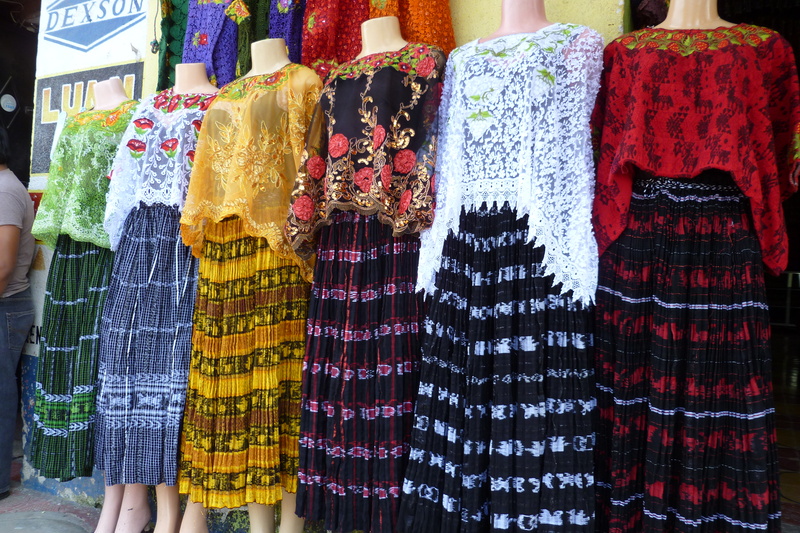 In Antigua and the Lake Atitlan area, skirts are made from a large panel of fabric tied at the waist with a wide hand embroidered belt. The fabric is made by women in their homes – densely woven Guatemalan cotton in a variety of plaid designs, which also vary by region. Like backstrap weaving, fabric weaving is one of the ways in which women stay connected to their culture. In the following photo, I love the hair ribbons woven into the braid. In Quetzaltenango the skirts are full and have an embroidered band at the knee. 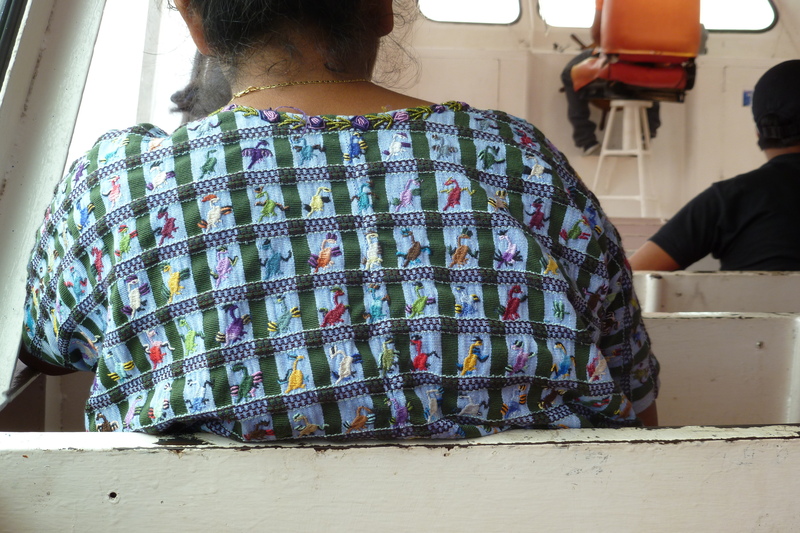 You can also see the hand-woven shawl resting on the woman’s shoulder. Not surprisingly in this craft-based economy, many of the garments are hand-sewed and embroidered by family members. I’m not sure about the cost of blouse fabric but we were told that a skirt-length panel of woven fabric costs $40-$80, incredibly expensive in a very poor country. 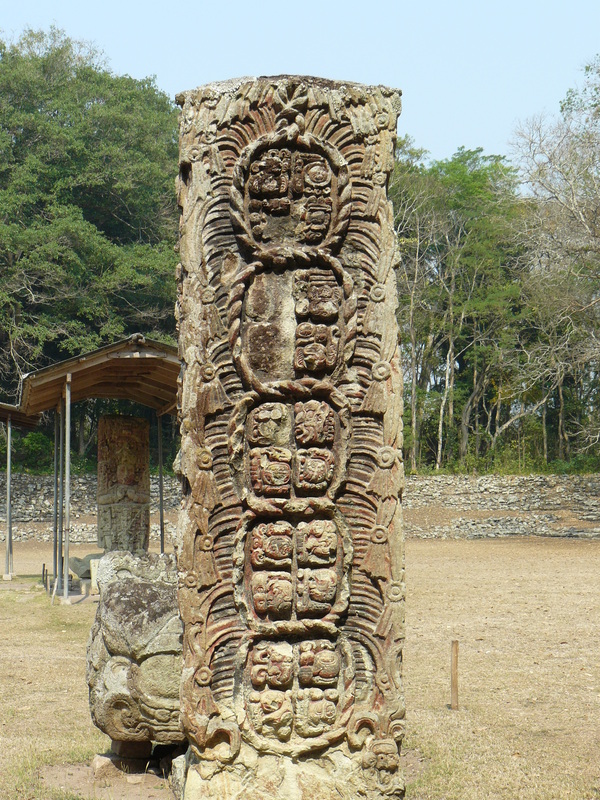 Unlike Mayan women, it is uncommon to see men wearing their traditional garments. 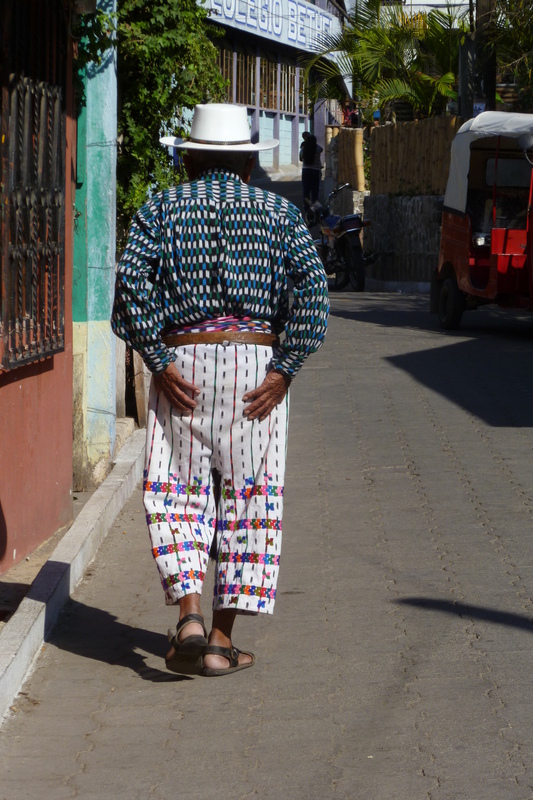 I was able to capture one example in San Pedro – wool pants with embroidery. 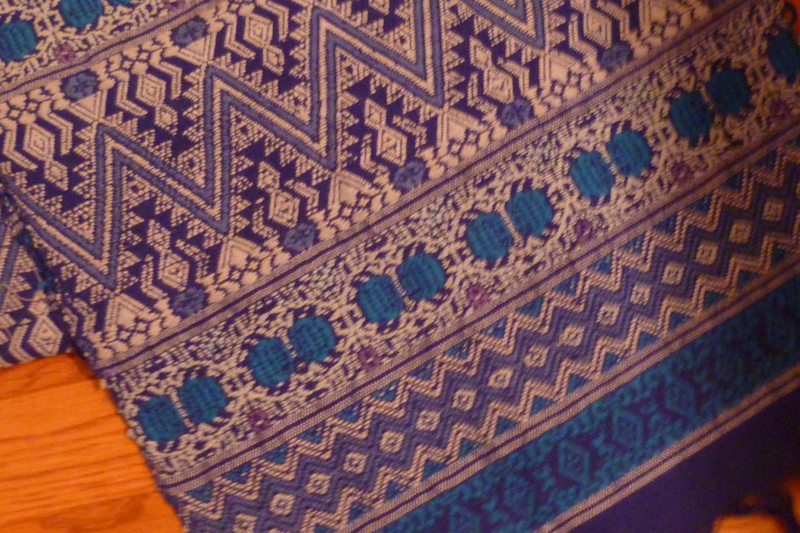 Like with the garments worn by females, the designs vary by community. 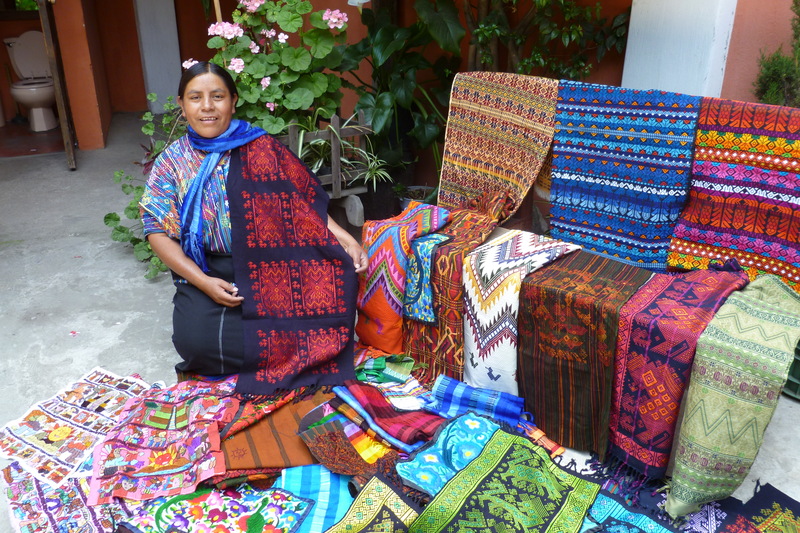 There are a number of handcrafts which are familiar to anyone who has traveled to Guatemala; the most common are weaving and embroidery. Weaving takes a number of forms but for now I’ll just talk about my favorite. 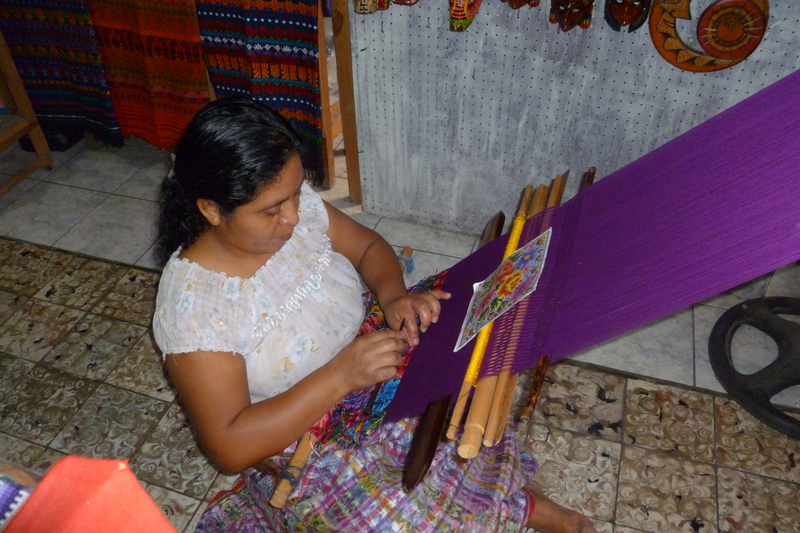 Backstrap weaving is a craft and an art-form but more importantly for women of Mayan descent, it is an ancient tradition carried on from pre-Columbian times, a ritual and a means of maintaining cultural identity in a country where Mayan cultural traditions are devalued by the ruling minority. As a visitor to this country and a lover of “all things fiber”, it is enthralling to see so many people embrace their culture. In fact, there is likely no other country in the world where people (mostly women) literally wear their culture on their back. Sitting on the floor with a strap behind one’s back, the other end of the strap is tied to a post or tree, the weaver creates a design often from memory, by passing a shuttle from side to side. The maximum width is 14-15″ and the length has no limits. With a 15″ width there is a huge amount of pressure on the back of the weaver. One of my Spanish maestro’s told me that because of back pressure from the strap, it is common for backstrap weavers to have serious back problems in later life. 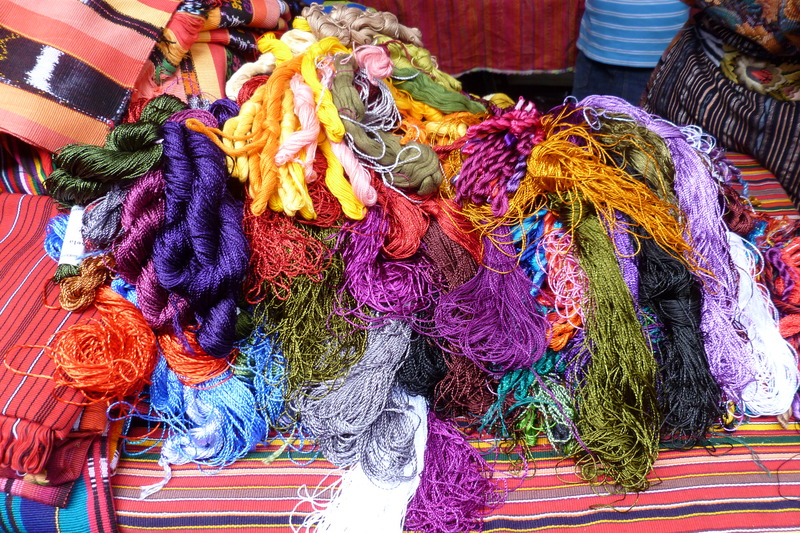 There is a Guatemalan cotton and dying market to keep weavers supplied with yarn – grown, processed and dyed in Guatemala. 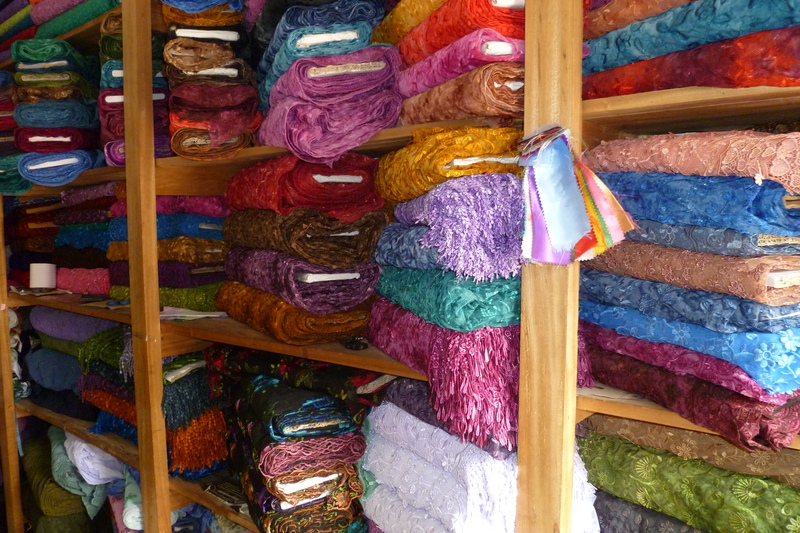 On this visit we also saw some shiny yarn in markets, which I think is rayon. 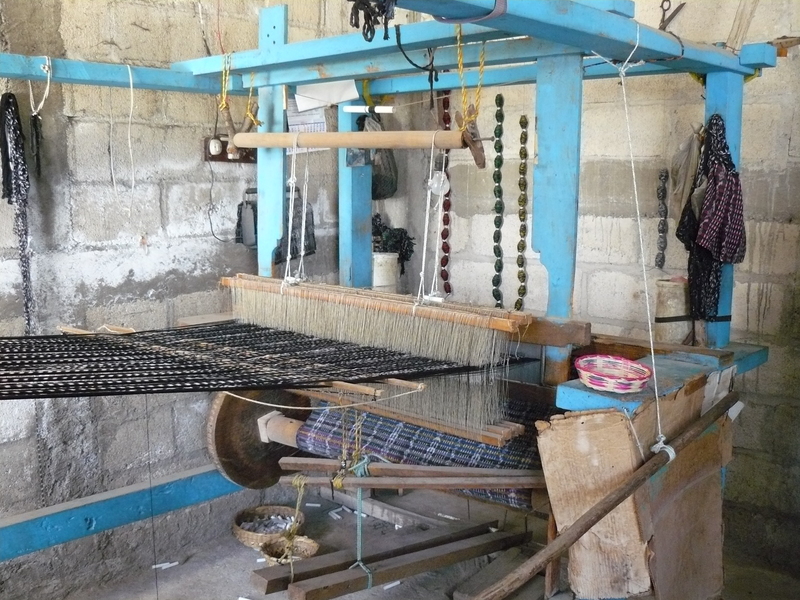 It is important to mention that backstrap weaving is not unique to Guatemala. What makes it important in this country is the cultural significance. 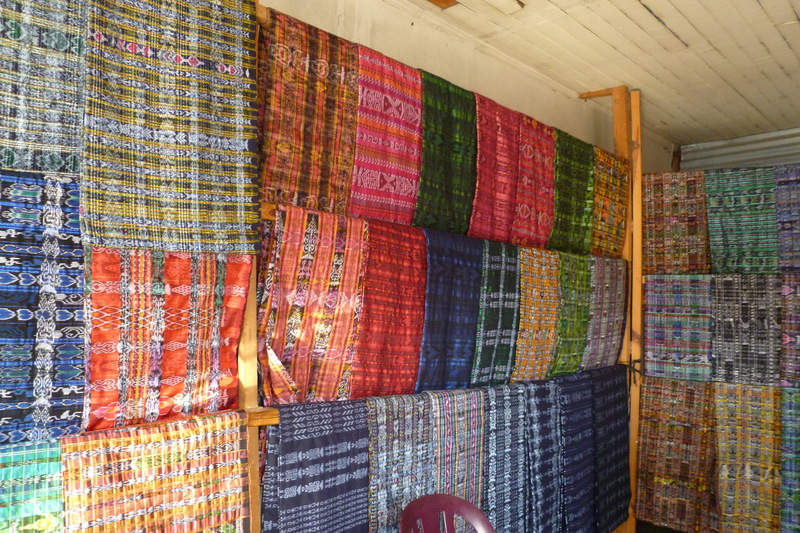 In areas where tourism is well-developed, the markets are filled beautiful table runners, scarves, purses and other woven items. For a 15×80″ table runner such as those in the following photo, weaving time is approximately one month. 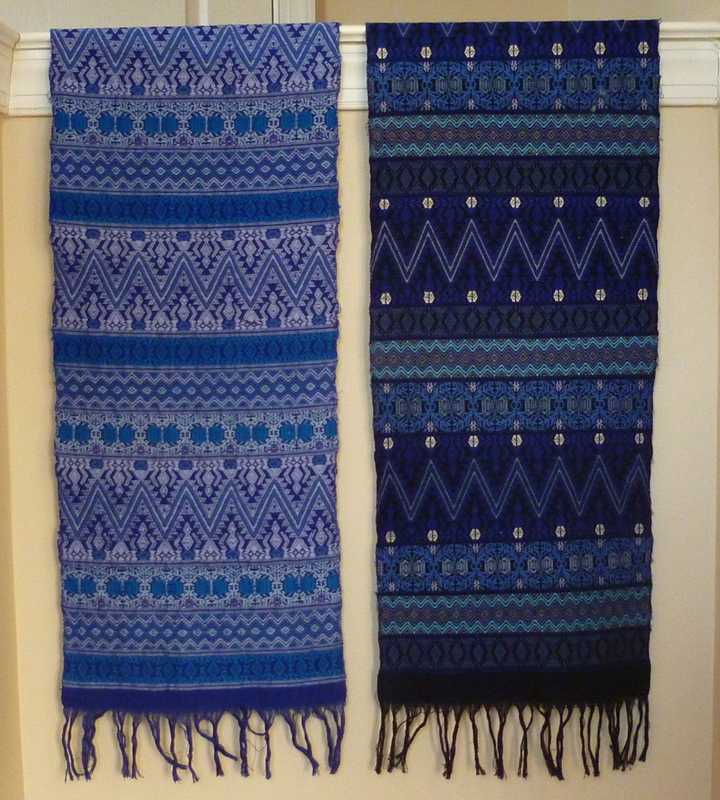 In the markets or from street vendors where there isn’t a middleman, these weavings cost approximately $30 – I don’t want to know the hourly wage. 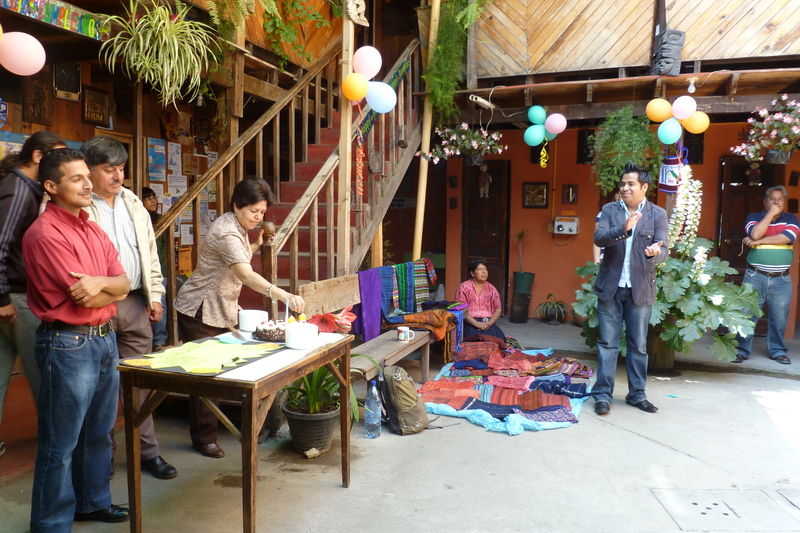 At the ICA Spanish School in Xela, Catarina visited several days each week to sell her crafts (and likely those made by other family members or friends) to the ~25 students at the school. While this was a pretty small market, it was also an opportunity for Catarina to learn to speak English and to engage with English-speakers. And engage she did. 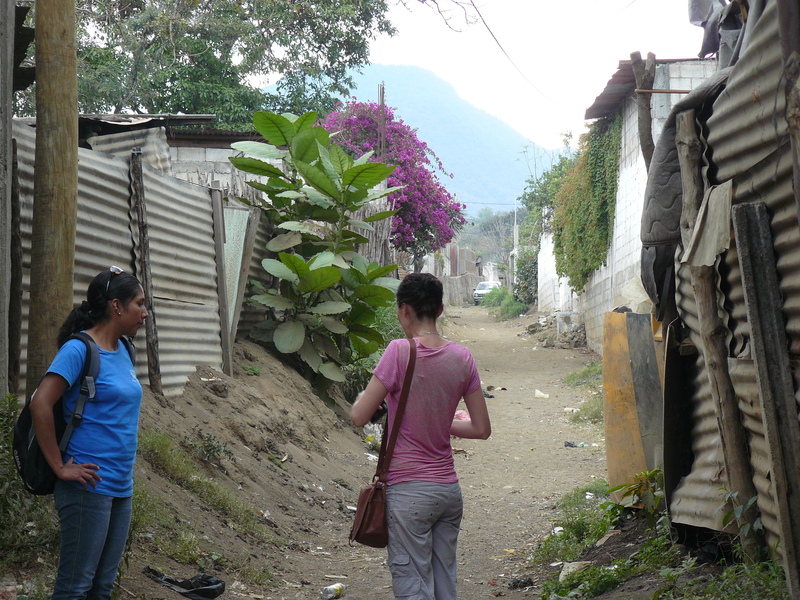 She was incredibly proud of her work and she was one of the loveliest people we met during our one month in Guatemala. 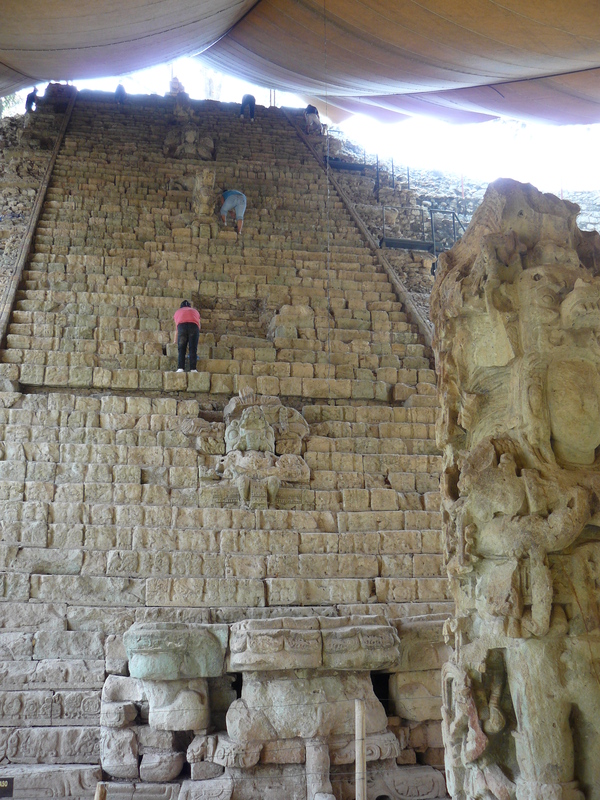 Note: Most people of Mayan descent speak their native Indian language and Spanish (national language). 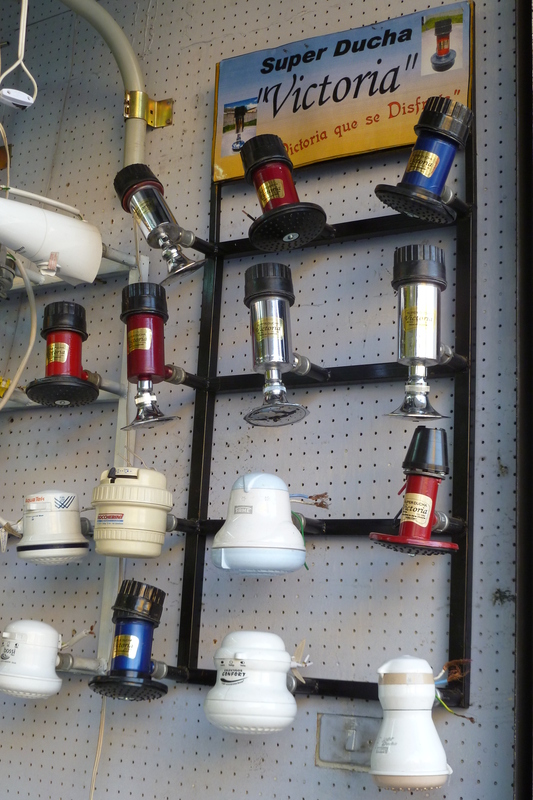 English is usually limited to whatever is required to speak with or sell goods to tourists. Of course, she was the person from whom I would purchase my weavings. 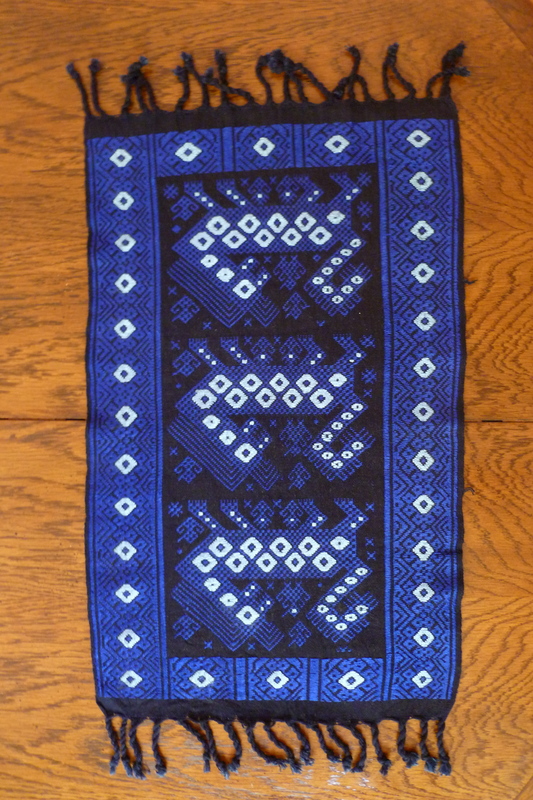 This deep blue table scarf is 14×24″ and is made with blue cotton and the white shiny yarn I mentioned above. It’s really quite striking and it makes me think of lovely Catarina. 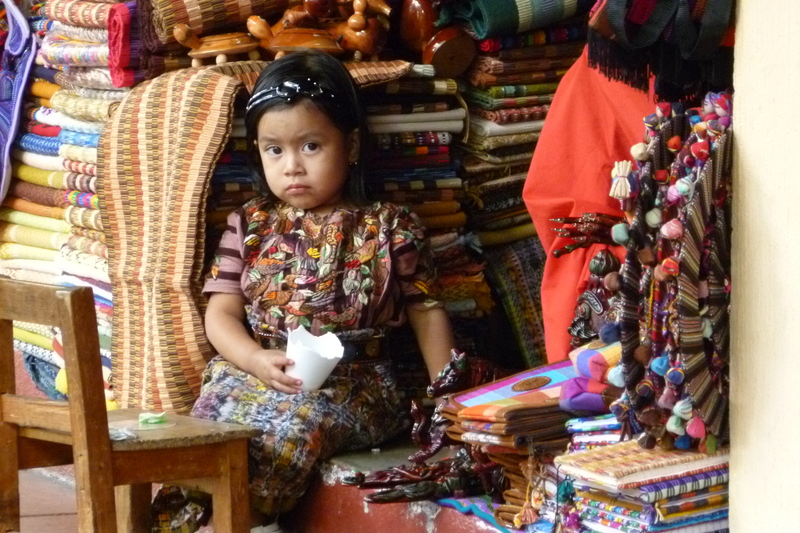 If you have the opportunity to see Guatemalan handicrafts, I’m hoping that this brief description will make you appreciate the incredible amount of work that goes into the finished product. Early on in our travel in Central America and other developing countries, one of my observations was the number of children and adults who wear clothing with American logos or slogans. At first it wasn´t so striking however t-shirts from fun runs, athletic teams or corporate events are regularly seen on children and adults in Central America, especially Guatemala, Honduras and Nicaragua. 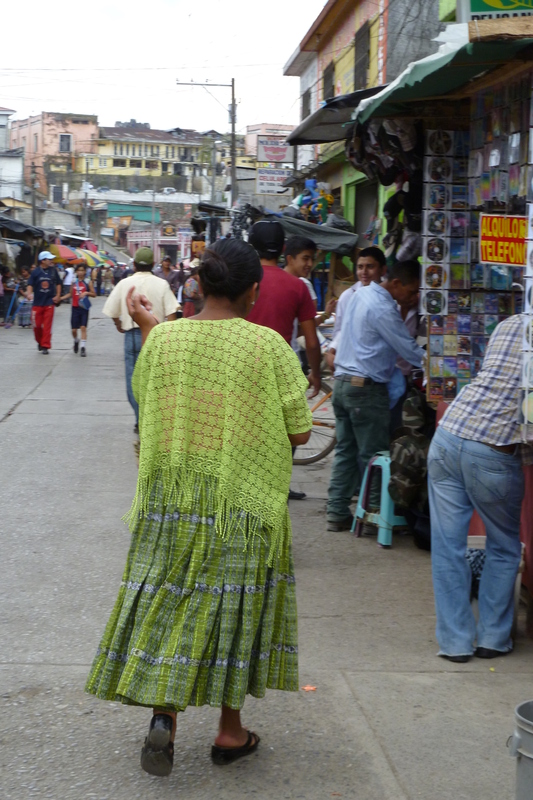 As I began to observe the shops and markets, it became clear to me that discarded US clothing is a major source of clothing for people in the Central American countries. What follows is what I´ve learned to date. Clothing from donation programs such as Goowwill Industries, packs clothing into large bales or ¨Pacas¨. The bales are shipped and a wholesaler in the Central American country who in turn sells the bales to local people. 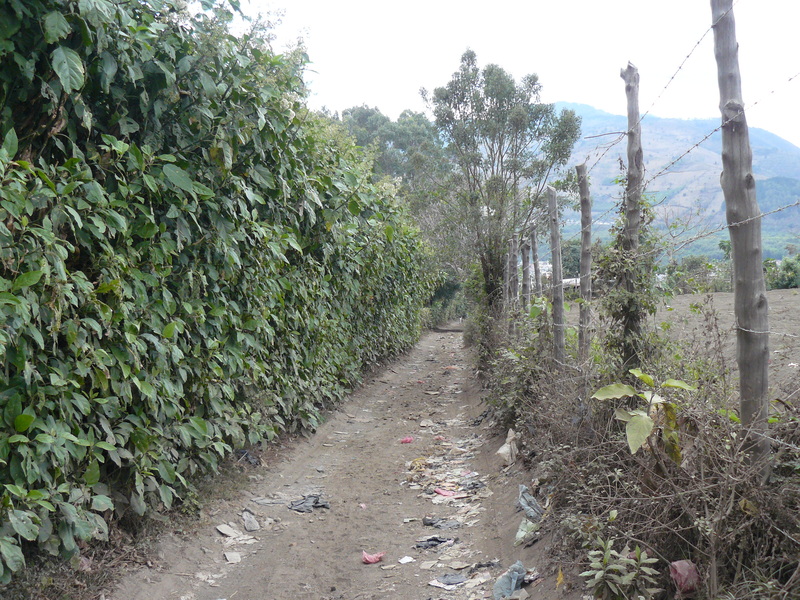 For example in Coban, Guatemala, bales could be purchased for 100, 500, 800 or 1000 Quetzales (7.7 Quetzales/dollar). The purchaser may have a small storefront or tienda which then is essentially an American style ¨second-hand store¨ where clothing is sold for several dollars per garment. 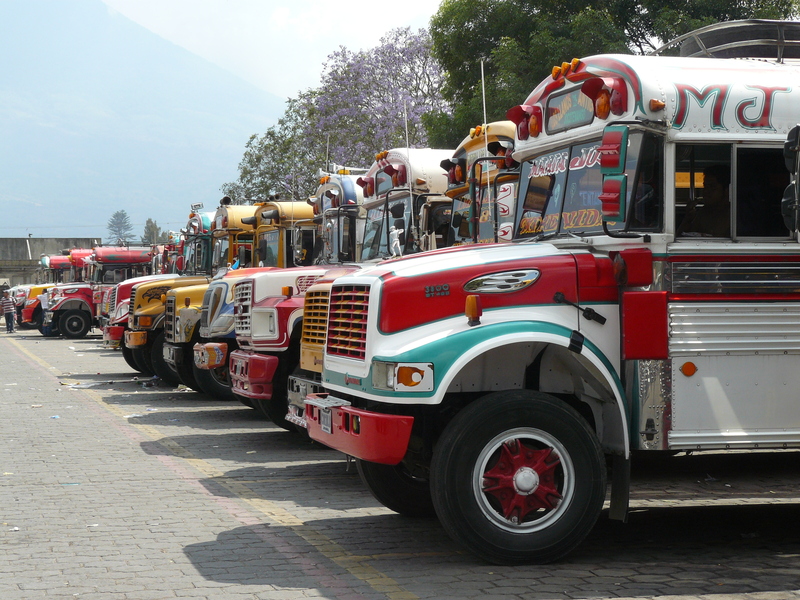 In Coban, where this photo was taken, there were probably 20 or 30 stores within an area of 6-7 square blocks. Another option for selling used clothing is in the public markets, which is where the majority of people shop anyway, whether for fruits and vegetables, household goods or new clothing. You can always see when a new pack of clothing comes in because women are elbowing for a good spot from which to look through the clothing, just like an US ¨after-Christmas¨ sale. As you can imagine, this is quite a feat as the clothing isn´t sorted by size or type. Nevertheless, for people who don´t have the resources to purchase new clothing, getting an early look at a new shipment is probably a pretty good shopping day. In several cities, and again in public markets, we saw pick up trucks of shoes only or as in the following photo, a large tarp was laid out with a huge pile of clothing dumped on the ground. Any piece of clothing could be purchased for $0.50. In the US, I´ve heard and read about the controversy – if you donate to places to Goodwill or other similar donations services, the goods might be ¨sold overseas¨ and won´t get to the people who need the goods. I can´t say that I understood why this is controversial, possibly I don´t understand the whole story. 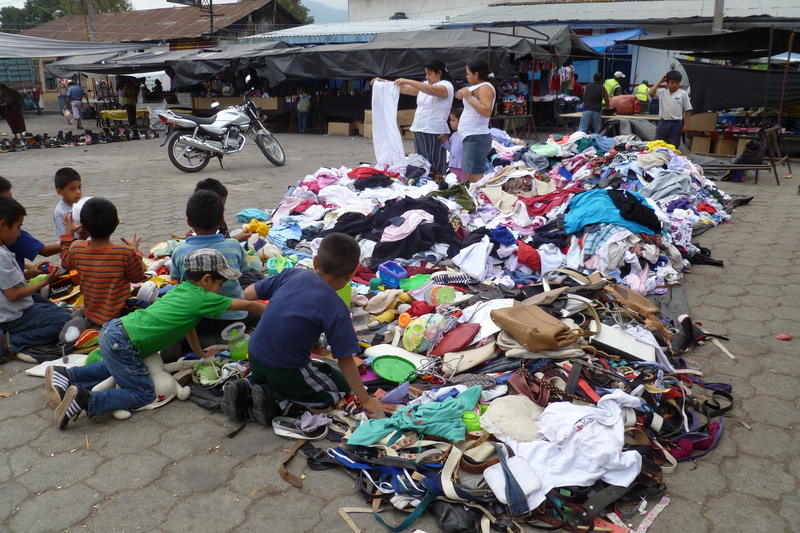 However after seeing that the vast majority of people in Guatemala, Honduras and Nicaragua benefit directly from this phenomenon, it is apparent to me that the clothing that we discard is getting into the hands of people who appreciate and value what we eagerly discard as no longer useful. If any of you have more information to help me understand this phenomenon from another viewpoint, I´d love to hear your thoughts. Until then I stand firm – having discarded US clothing available for resale is working for the people. OK, this one will be short – if you´re going to listen to me complain about the Nicaragua borders, I owe you some information about the beauty that lives between the borders. Will save that one for the next time. We dreaded the thought but the only way to leave Nicaragua is to go through the border patrol. OK, there is another option. A couple of people tried it and you have never seen border patrol agents run as fast as these guys. 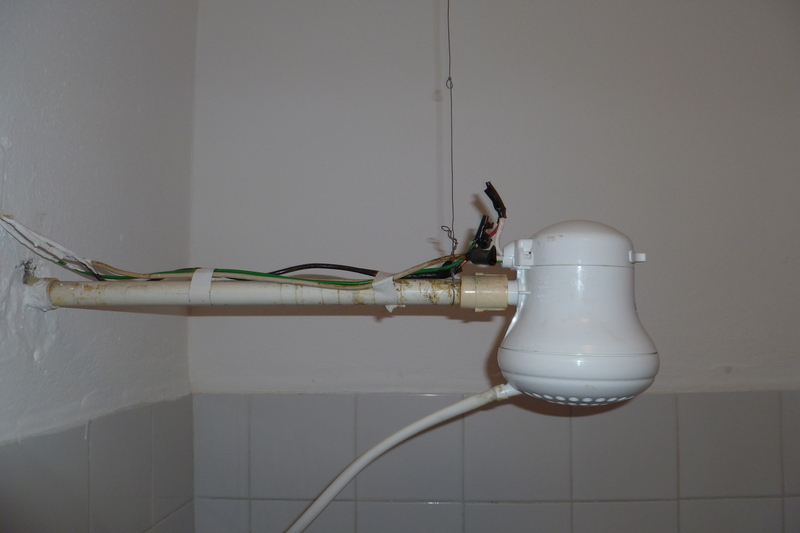 It´s hard to believe that someone would try. 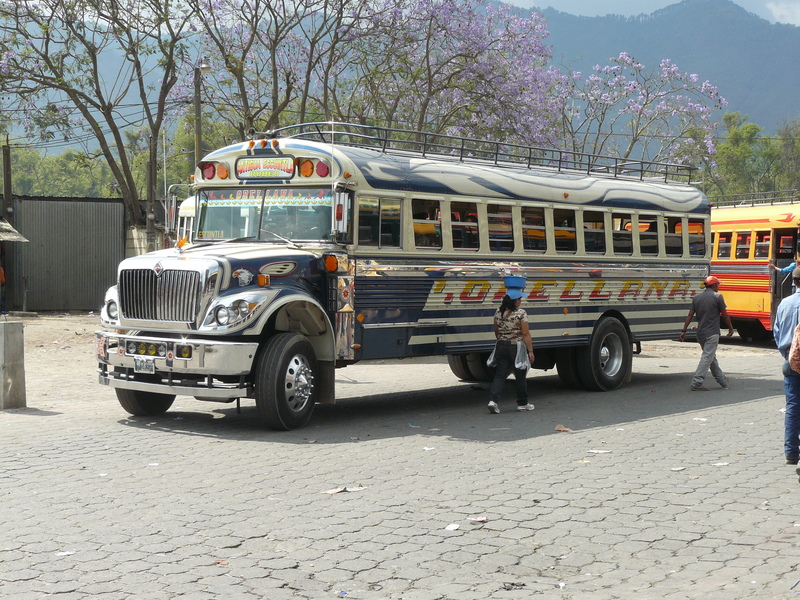 When we left the beautiful beach town of San Juan del Sur via Chicken Bus, we transferred buses and then headed for the border. When we got to about 5 miles from the border, we passed hundreds of semi trucks who were lined up nose to tail, waiting to go through the border into Costa Rica. 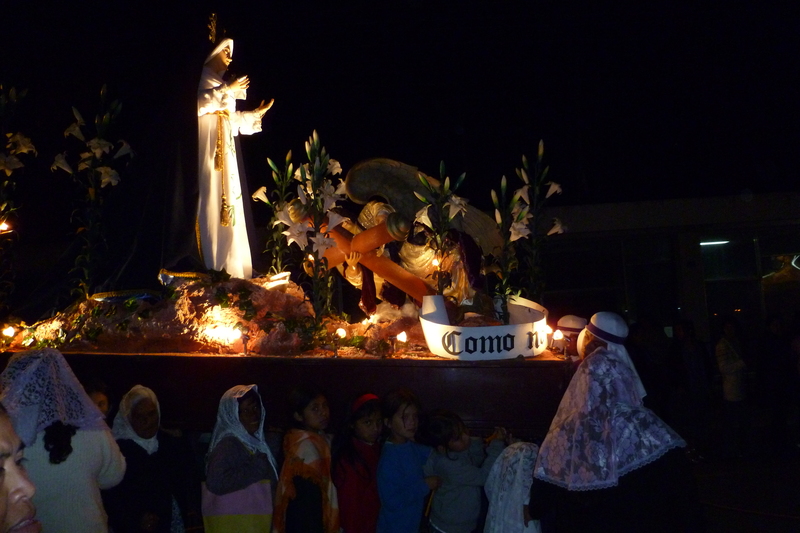 I´m not sure if it´s always so busy but we did hear that the reason is that it was the start of Semana Santa or Holy Week. This means a week of vacation for Central Americans, not a week of going to church as I did when I was a kid. Many Costa Ricans head north to the Nicaragua beaches and vice versa. So after our first experience with a ¨guide¨ as we navigated his crazy border, we were committed to making it through on our own. 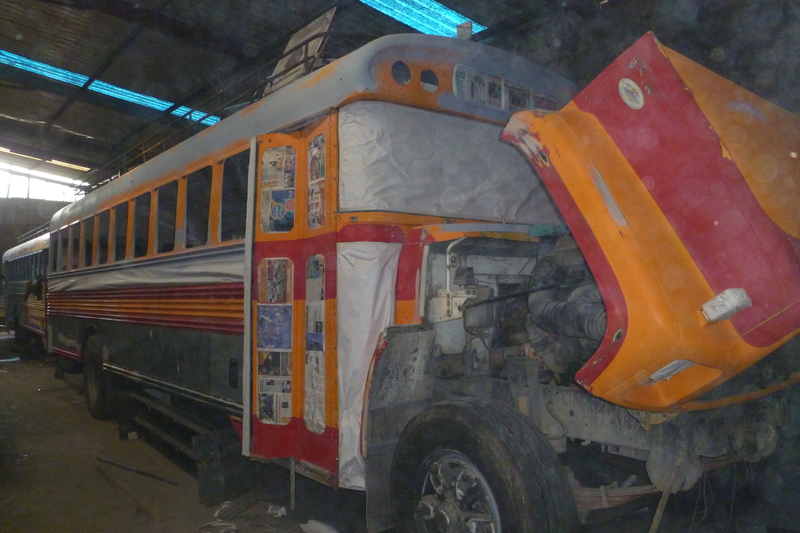 After all if we can navigate Chicken Buses, we can make it through Immigration and Customs. Little did we know that the guy who sat behind us on the bus was our personal guide! As soon as we got off the bus he walked us to the back door of the Immigration office but the guard wouldn´t allow him to get in. He then told us we needed to get in line with everyone else. Now this was a line about as long as a football field and 2 or 3 people wide; in the 100 degree mid-day sun. Soon our self-appointed guide found us in line. For $10.00 per person, he could get us to the head of the line and we wouldn´t need to wait. We declined several times until he gave up. We were in line behind 2 gringos who are teaching in Costa Rica. While it was nice to meet several fine young people, this also made us look like an American family. Soon, 4 men aggressively (like just about knocked us over) butted into the line, right next to the 4 of us. Immediately Kevin´s instincts took over as he recalled the pushing and shoving of pickpockets in Greece last year. We moved away from the guys as others in the line tried to stop their line jumping. The 4 guys stood their ground as we must have seemed like good targets. We held our bags tight and watched every move but were sure they still wanted to try something. About 15 minutes later, as we entered the actual immigration office, Kevin saw one of the 4 guys trying to put his hand in the pocket of the young teacher. His action was quickly averted. Isn´t this the classic pickpocket story? While this was occurring, a bunch of people ran through our line, chasing down someone else who had her wallet stolen buy someone. I guess if you are going to wait in the crazy lines, it´s a great place for petty thieves to prey on unsuspecting travelers. After the immigration office there were about 3 or 4 more stops before we were legally in Costa Rica. Still complicated but at least we did it alone this time! Kevin and I just completed 3 weeks of Spanish School. We´re here to tell you about it however during these weeks there was no need to exercise our brains with Suduko, Scrabble or crossword puzzles as our brains were already on overtime. In general, we have been told that Guatemala is an excellent place to study Spanish, I’m not sure why but if it’s a cost based opinion, there’s no question about it. 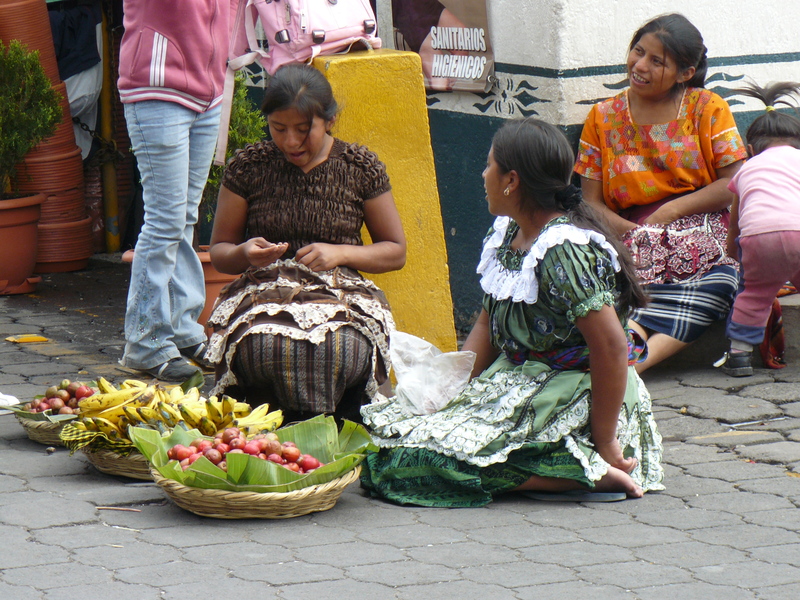 Based on American dollars, it is dirt cheap to study Spanish in Guatemala. In the larger cities or tourist areas, Spanish schools are abundant and they are significant contributor to the national economy. A by-product is the thousands of volunteer hours provided by persons who are enrolled in school. Students, volunteers, retirees (like us) or others interested in advancing their Spanish allocution use Guatemalan schools to do so. Most schools include a homestay, which means you live with and have meals with a family and thus learn even more about the culture in general and how a specific family lives. This also forces the student to practice Spanish as most families cannot hold a conversation in English. Academia Colonial is in a beautiful old convent (there are so many of these beautiful old religious buildings which are being used for office or retail space). For our 4 hour per day 1:1 class, we sat at small tables on the patio. Since this was the first Spanish for either of us, we started right at the beginning with verbs and a small vocabulary. Both of our teachers spoke some English, and honestly I can’t imagine a first week class without a maestro who speaks English. In a nutshell, the week was tough – I had no idea that it would be so difficult. Our homestay was with a woman and her 3 teenage children. It was really a boarding house with about 15 students. We ate in 2 shifts. At meals we were required to speak Spanish, which meant we understood and said almost nothing. Whew, I’m glad that week is over. Cost: For 2 persons and four hours of lessons per day, 7 nights and 3 delicious, almost gourmet meals per day and a huge serving of humble pie we paid $460. For our second week Kevin and I chose beautiful San Pedro which is on Lake Atitlan. Some say this mountain lake, which is surrounded by volcanos, is the most beautiful lake in the world. San Pedro is one of a handful of indigenous communities around the lake. This town is also heavily populated by people from the US and Europe, but that doesn’t stop the natives from retaining their way of life. It’s rather heartwarming to see natives and foreigners so well-integrated. We ignored the warnings of those who said learning Spanish is more difficult “around the lake” because Spanish is the second language for many of the teachers. OK , so we didn’t heed the advice. 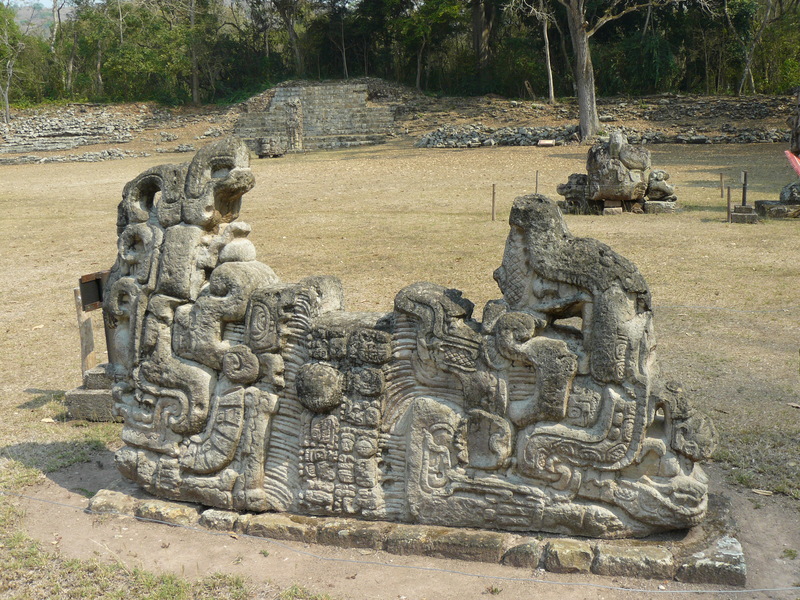 My teacher’s primary language is T’zutujil, which is a Mayan language, and which made it more difficult to understand her Spanish – or maybe that’s just an excuse. 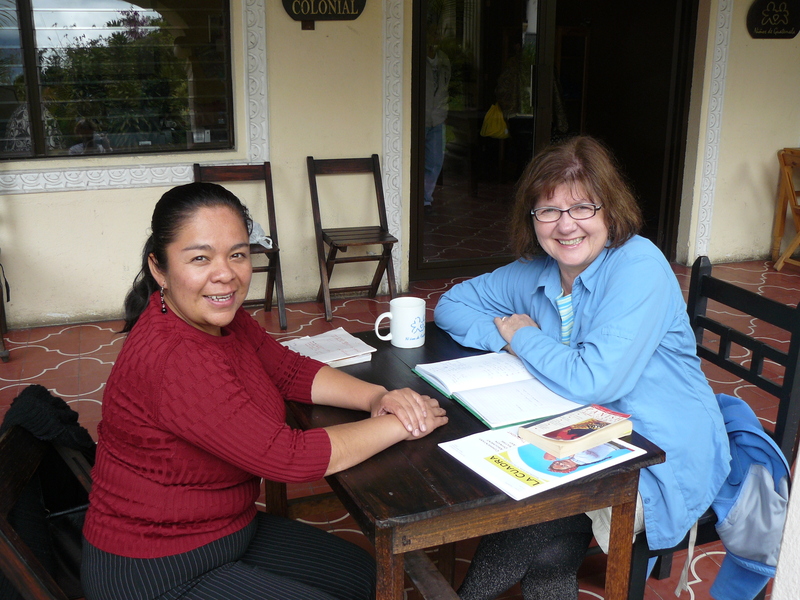 Nevertheless we both learned a lot at San Pedro Spanish School and we thoroughly enjoyed the setting; our 1:1 classes were held outside in small cabanas with a lake view. What a spectacular setting. Cost: for the same services as in Antigua, $300. Week three: Quetzaltenango or Xela for short. You know when you’ve walked uphill in this city in the western highlands as the elevation is 6600 ft. It’s the second largest city in Guatemala and has a language school on nearly every corner. We attended ICA for 5 hours a day and again it was very difficult though lots of fun. My maestro spoke very clearly and I still couldn’t understand him (not really surprising as I now have a vocabulary of about 500 words)but he was great at showing me the word and translation in a dictionary. Our homestay was with 3 ladies in their 50’s or 60’s and again we had great food and accommodations and no conversations in English. Q. What did we learn? A. It seems that we learned a lot and yet it seems like nothing – if being fluent was the goal. We can both struggle to create a sentence probably with words out-of-order and which isn’t usually understood by the intended on the first try. Understanding someone who is fluent is out of the question but I can pick out a few words. Oh, so far to go. On the other hand, reading billboards and signs goes pretty well. In addition, I have a notebook which I am quite proud of. Equal to the language accomplishment, big or small, was the knowledge of and appreciation for Guatemalan history, culture and current events. This is a stated goal of most of the schools and is a great privilege to learn about another culture in such an intimate way. Would I do it again? Absolutely, and maybe I will. Last week we had an opportunity which was so unbelievable that I need to share it with you. Unfortunately there will be few photos in this post however I´m hoping you´ll enjoy the story. The office space next to the office for our Antigua Spanish School is occupied by a program called ´niños de Guatemala´, which is how we learned about the program and therefore had the opportunity to visit this amazing school called ¨Nuestra Futuro¨ or our future. 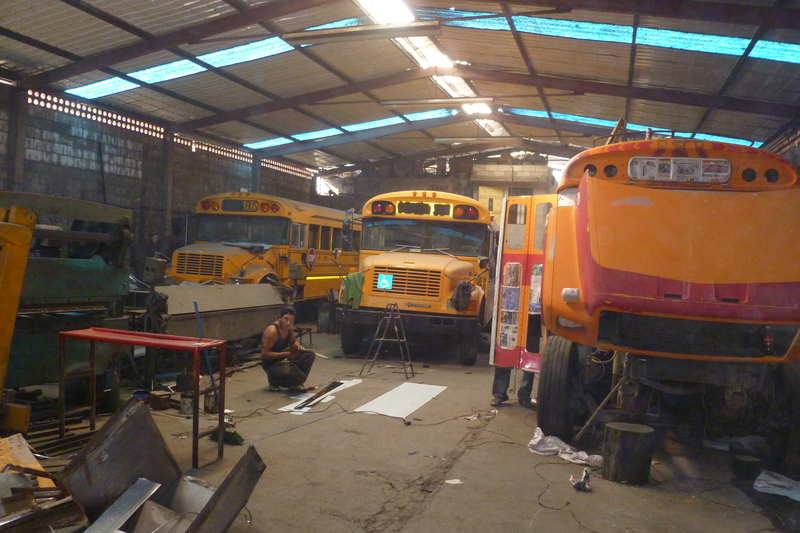 Ninos de Guatemala is one of hundreds of non-governmental organizations (NGO´s) working in Guatemala to improve healthcare, education or other social or economic programs. This one, however is a little different. 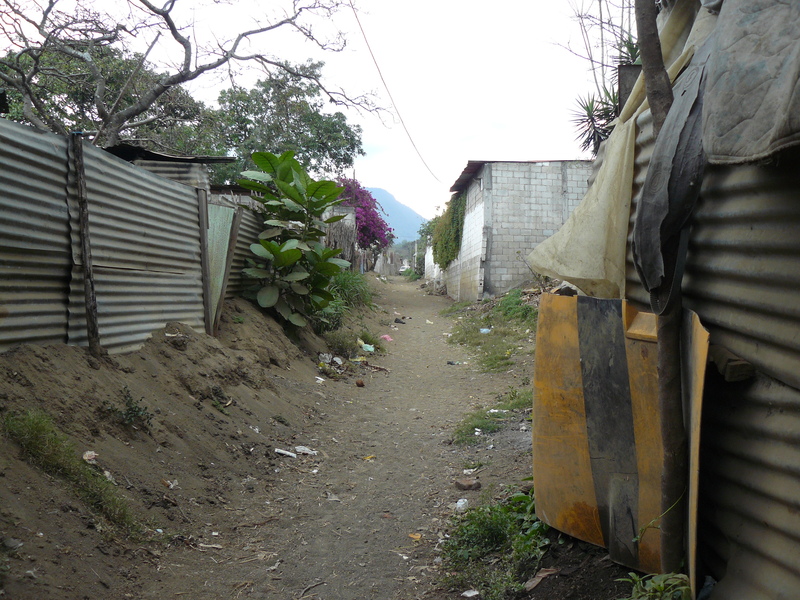 They started a school in Ciuda Viejo, which is a small and very poor town about a mile from Antigua. The focus of this school was to provide an educational opportunity for the very poorest children of the city; children who live in families where no other family member has had formal education and those whose families cannot afford to send their children to school. What´s more, the families often need the children to start contributing financially at a very young age. These are often the children who are begging or hawking souvenirs in developing countries. Because there are so many visitors to this unique school, we were asked to not take photos. However the following are several photos of where the children reside. Homes have no electricity or water. Families transport water 1/2 mile up a steep hill from a central well. 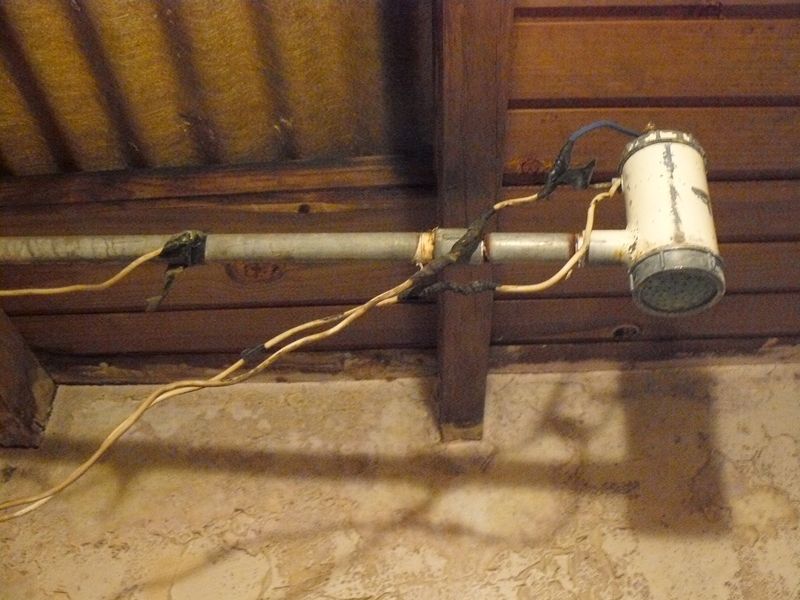 They also have no cooking facilities in these cobbled together homes which are made of cornstalks, corrugated metal, old bus parts and whatever can be found. There is a social worker at the school who assesses each family to assure that they meet the criteria and to continue to provide support. 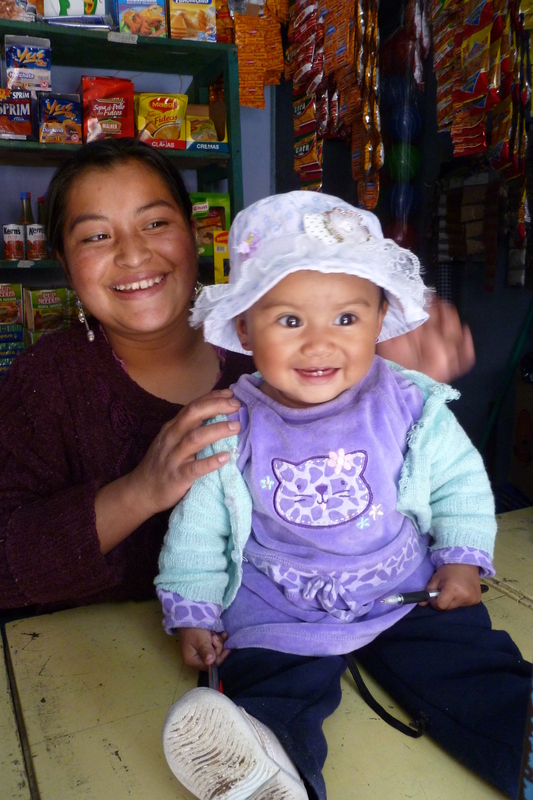 Parents (usually mothers) are required to pay a very small amount, which is a token for commitment to the program, and doesn´t really provide financial support. Mothers work as volunteers in the lunch program, helping to make the 120+ meals each day. As you can imagine, this is a way to keep parents involved and committed to the child´s education. Since many children come from homes without running water or electricity, they have the opportunity to take a shower at school. In addition to meeting the requirements for the national curriculum, children learn crafts that are valued by their families. Examples are embroidery or carpentry. Instead of being in school for a half day like public schools in Guatemala, children are in this school all day. Afternoon programs build life skills and there are tutoring opportunities. The afternoon programs are mostly provided by volunteers. A physician and nurse visit the school regularly (although this is likely only enough for the most serious health issues). There are free educational programs for parents – topics such as nutrition, health or family violence. Most impressive was the newly opened library. For most of us, we view books and a library as one of life´s essentials. Not here, however. 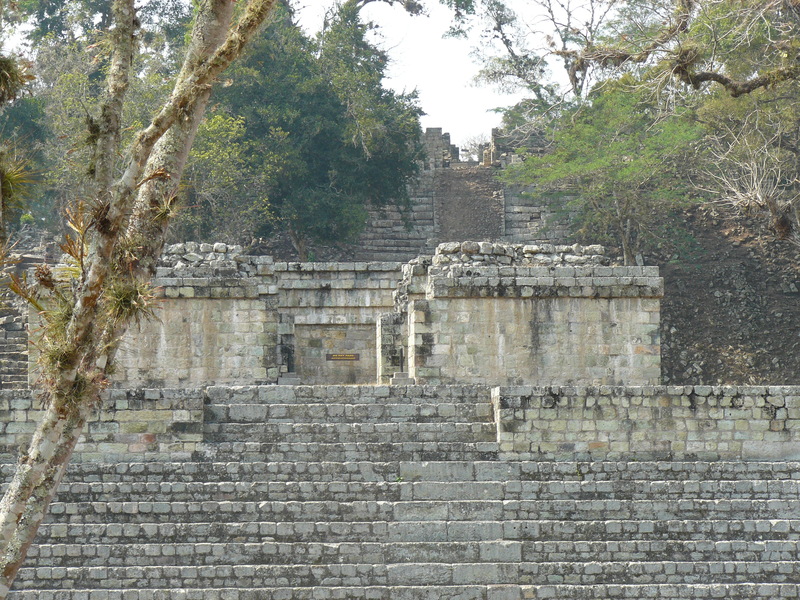 Like many or most cities in Guatemala, Cuida Viejo didn´t have a free library. But life is changing. A young intern from Germany volunteered at Nuestro Futuro for the past year. Her project was to start a library for the school. It opened several months ago for the families of children in the school and already it is going to open for the entire community. On the day we visited there were about 30 children from pre-school on up who were taking books from the library shelves and enjoying them in a way that absolutely warmed our hearts. The shelves were empty by our standards but there were about 1000 books in total – not enough but a start. There are also several computers This intern will leave on March 31, immediately after the community open house, which she believes will be well attended. The children at the school were delightful and you could see how eager they are to learn. What an incredible experience. By now its likely not a surprise to you that one of our favorite travel experiences is to see local festivities or celebrations. Today as we returned to Coban following a day in Semuc Champay, the traffic was very congested and then we realized it was being re-routed. 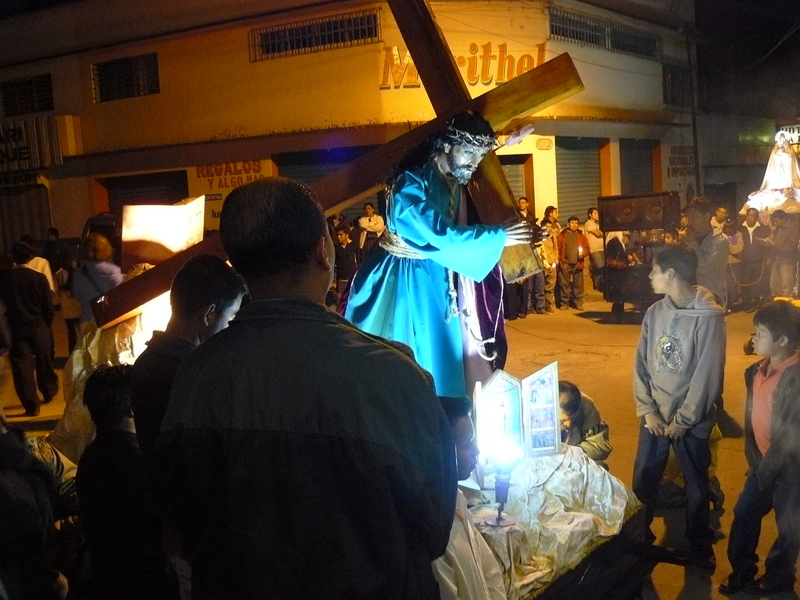 For Lenten Friday, which we may think of as a minor event, there was a huge procession (or maybe several) and the traffic was at a standstill all over town. I’m not sure of the exact purpose or origin of this procession however it appeared to be a version of the “Stations of the Cross”. 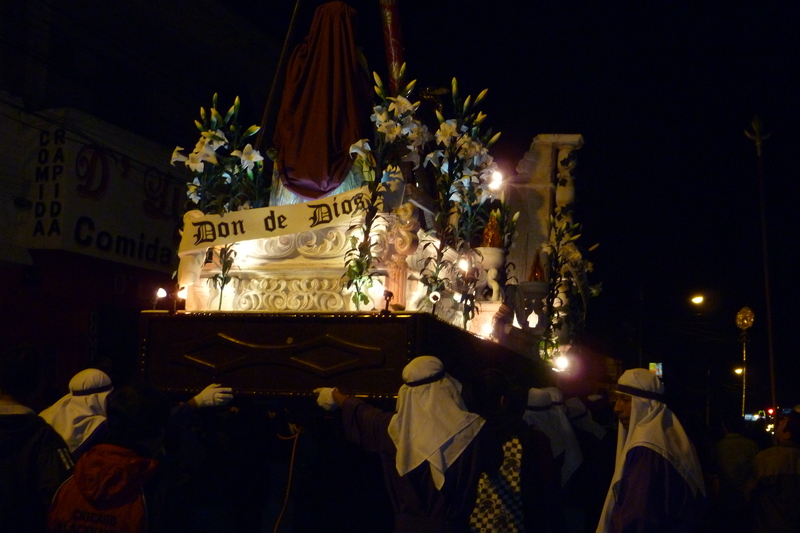 There were two very ornate platforms or floats being carried by about 20 women or girls. The first had Jesus carrying and falling with the cross and the second held the Virgin Mary. Hundreds of men, women and children marched, some carring lit candles while thousands looked on. There was very somber music blasting from speakers. The procession wove through the city streets and stopped at each church only Catholic, I think) where there was a prayer service, more somber music, clouds of incense but no singing. 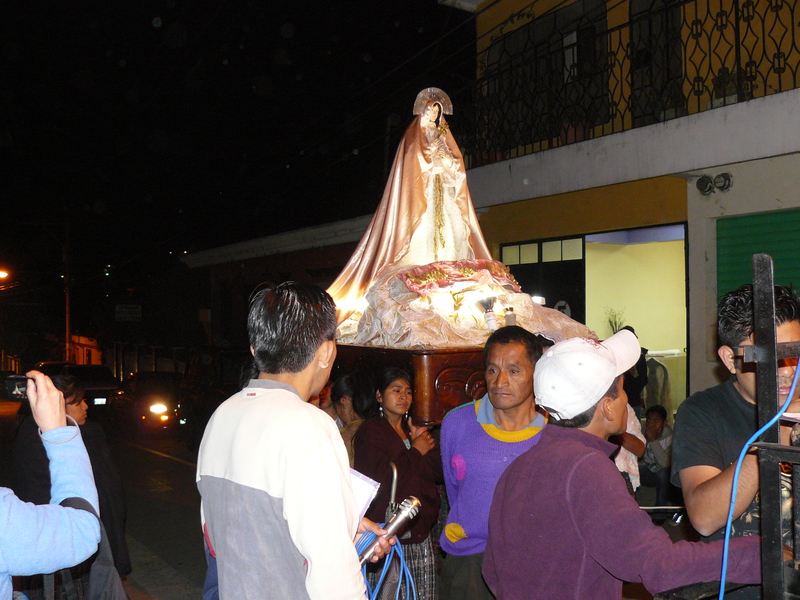 In addition, some homes placed an altar or pictures of Jesus on their front steps. If you have more information about this custom, please leave a comment.